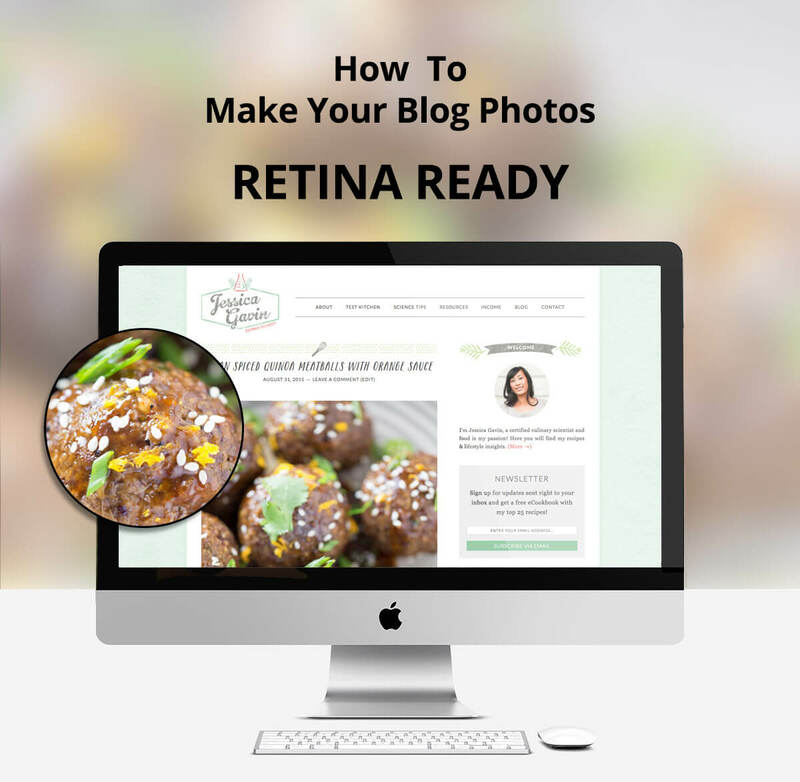 What are retina ready web designs? glass without any blurry or criss-cross lines in the outer section of the line. colors in every pixel, and it will be in high-definition.